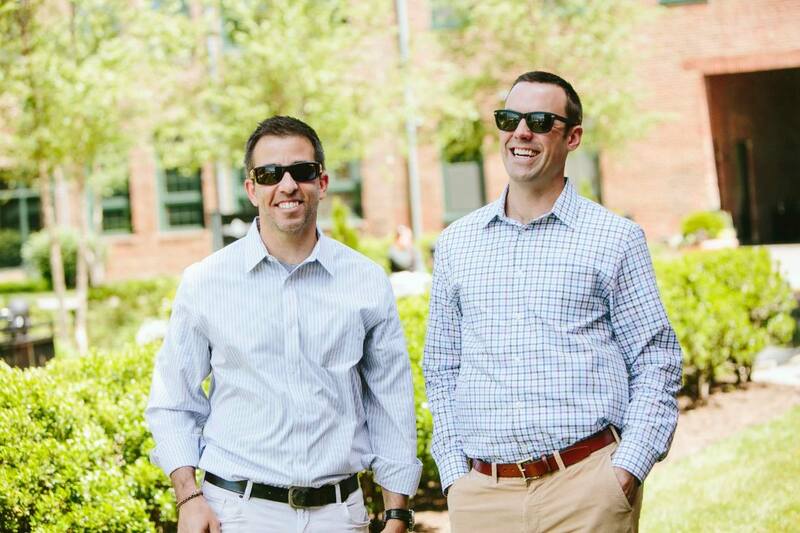 Kinglet was founded in 2014 with a mission to help companies succeed by making better real estate decisions. Today the company announced it has paid over one million dollars to its’ Host companies by helping them rent unused office space. 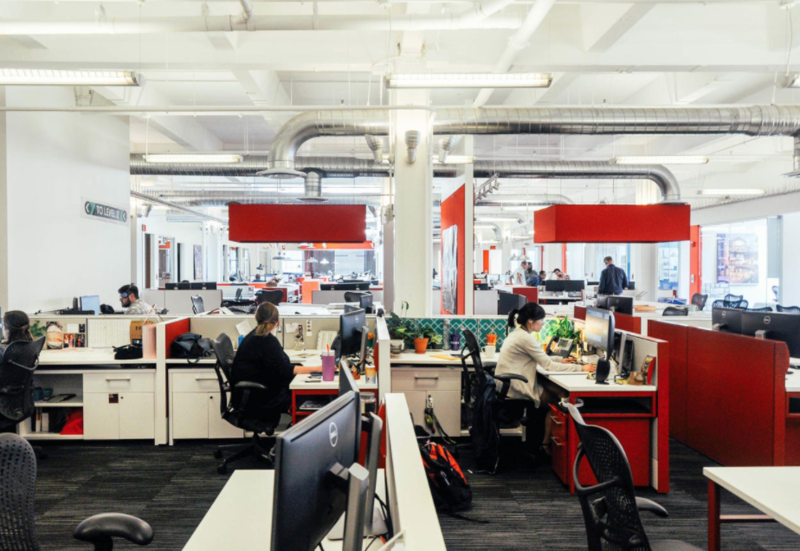 The world is filled with businesses paying for office space they aren’t using. At the same time, small businesses have terrible options when looking for office space. Kinglet marries the two through an online marketplace that allows companies with extra space to easily rent it to smaller businesses looking for a better place to work. In addition to reducing overhead, Host companies benefit from collaboration. Guest companies now have the ability to discover a whole new “class” of inventory that was nearly impossible to find. Agreements start at month-to-month and all legal and payment processing are handled online. 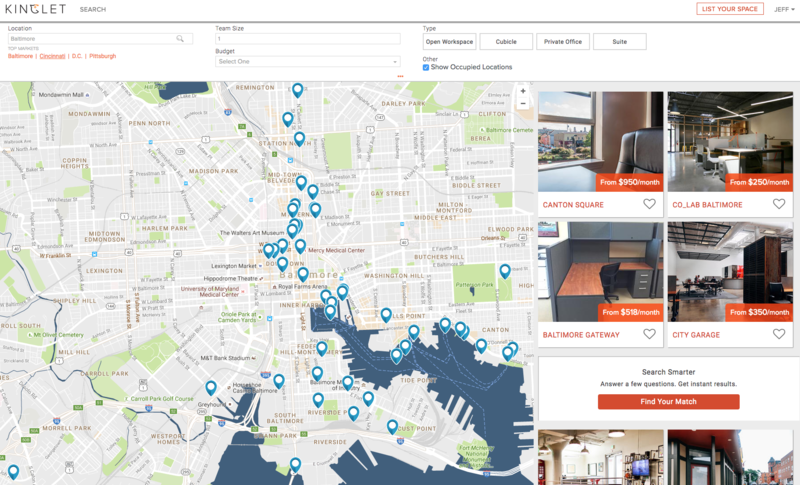 The Baltimore based online marketplace has plans to expand to between six and ten markets in 2017. Kinglet is an online marketplace that plays matchmaker between businesses with unused office space and small companies looking for a better place to work.